Perhaps never has a real estate firm been more aptly named. 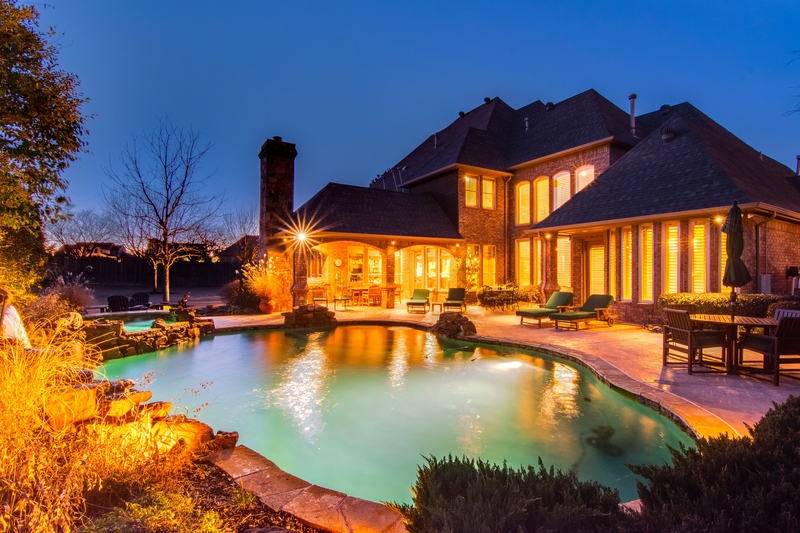 DFW Elite Realty is home to top real estate agents serving Southlake, Westlake, Colleyville, Keller and surrounding exceptional cities in the Dallas-Fort Worth area. Our associates truly are the elite of the real estate profession, featuring a distinguished group of the Top 5% in the industry, and provide the experience, knowledge, professionalism and results you simply will not find in a big brand office. It’s called a ‘real estate practice’ for a reason. 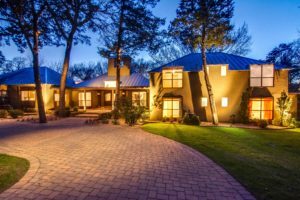 When you work with a real estate professional at DFW Elite Realty, you are benefitting from an elite professional who is a master of this profession, giving you a real, competitive advantage. Your family is too important and your home is too valuable an investment to trust with someone inexperienced in the many complexities of todays real estate transaction. You can Trust a Professional with DFW Elite Realty to give you the competitive advantage you deserve! Southlake, Texas residents Thomas Michael and his wife Sharon Michael have earned an enviable reputation in the real estate industry. Thomas and Sharon Michael have completed over 1,000 real estate transactions in under 10 years, serve as President and Vice President of the highly respected boutique real estate firm they founded in 2002, and both Thomas and Sharon have consistently ranked among the Top 1% of all real estate agents nationwide. Thomas and Sharon began their real estate careers in 2002, helping 85 home sellers and buyers in their first 12 months. They believe firmly that a client deserves a dedicated, experienced specialist who has only their clients best interest at heart. This means that when you employ Thomas and Sharon Michael to help you find and purchase your home, you are placing your transaction and your family’s well being in the hands of Realtors who have done this countless times over many, many years with uncommon, outstanding results. Unlike other high visibility agents who pass you down to a less experienced ‘team member’, when you hire Thomas and Sharon, you get Thomas and Sharon. This fact and the final results they deliver, may explain why so many of their clients end up becoming close friends and why the overwhelming majority of their business is from repeat and referral clients. Sharon was born and raised in Belfast, Ireland, the daughter of a General Contractor dad and stay at home mom. Thomas grew up in College Park, Maryland, the son of an Army dad and stay at home mom. Thomas and Sharon make their home in Southlake, Texas where they live with their children Grant and Lauren. Thomas & Sharon Michael are ranked in the Top 1% of all real estate agents nationwide and continue to earn many prestigious awards for their Integrity, Client Satisfaction and Outstanding Results. Thomas and Sharon were ranked the “BEST OF 2016, 2015, 2014 and 2013” Real Estate Agents in Southlake Style Magazine, are recipients of the Chairman’s Club Award for 2003 – 2016, ERA Leadership Team #6th Ranked Broker Team National Award 2006-2007, Multiple Year 5-Star Award Winners for Client Satisfaction, Multi-Million Dollar Producer awards and have been featured in numerous publications including the Wall Street Journal. Southlake Style Magazine, BEST OF 2016, 2015, 2014, 2013, Real Estate Agents. Southlake Realtor, Thomas L. Michael Takes 2nd for Season in 2016 NASA Texas Championship, GTS2 class! 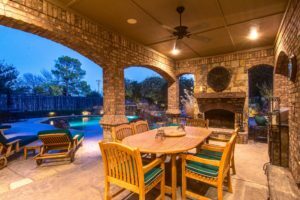 Best realtor in Southlake, best real estate agent in Southlake, best city to live in Texas, best city in DFW, Southlake Homes, Southlake Real Estate, Homes in Southlake, DFW Real Estate, Southlake Real Estate, Colleyville Real Estate. Westlake Real Estate, Keller Real Estate, Highland Park Real Estate, Luxury Homes Specialists, Dallas Real Estate, Fort Worth Real Estate, Relocation Specialist, Texas Real Estate, Texas Homes, Texas Land, Texas Ranches, Thomas Michael Realtor, Sharon Michael Realtor. DFW Elite Realty, TREC #9005567.